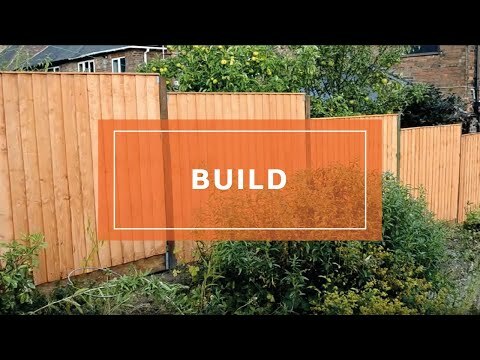 3 x 6(HxW) Waltons Pressure Treated Lap Garden Fence Panel. We supply wooden garden fencing and fence panels in a variety of styles. Do you need fence posts? 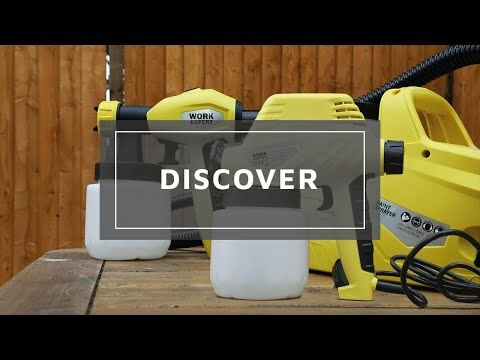 Pressure treated timber; offers the best protection against insect attack, chemical attack and natural decay. This 3ft x 6ft (HxW) Pressure Treated Lap Fencing Panel is perfect if you're looking for simple, contemporary style garden fencing. To ensure a long lasting finish, the timber has been pressure treated. Pressure treating timber is the process of infusing the fibres of the timber with preservative; in turn this creates a panel that offers our best protection against water decay and wood rot. Framing has been added around the edges of the panels to provide additional support. Due to their versatile nature, these pressure treated fence panels will complement any garden project. A low height means these panels are not over bearing; they are best suited to bordering off around the edge of a garden, or for fencing off a sitting out area. Made from the same material as some of our garden buildings, you can be rest assured that these fence panels will provide many years of service. These panels complement one of our own garden buildings perfectly. Unless otherwise stated, our fencing products are supplied flat packed as DIY kits with full instructions. All of our Fence Panels are delivered unpainted. Exact product dimensions are supplied on the listing as we do round off the main size of the fence in order to make it easier for customers to find, so please be sure to check the item's specific measurements carefully. All of our fence panels and gates are dip treated. Once installed, they will need treating as soon as possible (and on an annual basis) in order to receive the 10 year anti-rot guarantee. Our fencing products also include a 1 year manufacturer's guarantee as standard. Our Reply:Good afternoonThank you for leaving your feedback today. We do take all feedback very seriously. I am glad that you are happy with the quality of your fencing and that you experienced no problems at all with your order. Thank you again for your positive review! Review:I haven't had my fence yet. I am so pleased that you are happy with the quality of your fencing and thank you for your review.